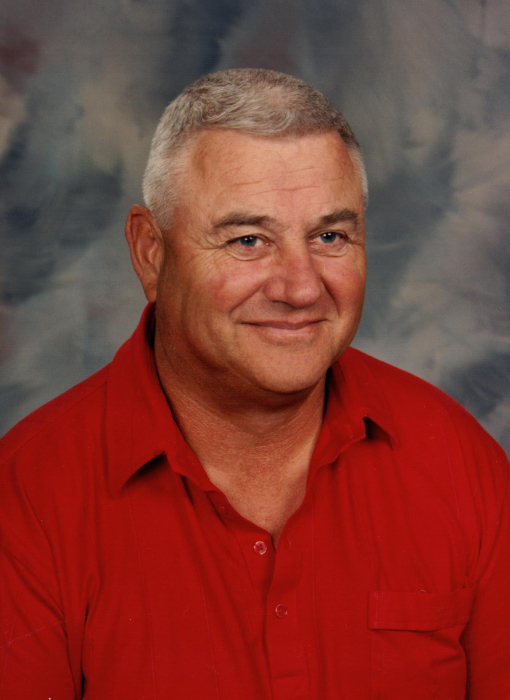 Donald C. Hanson, 76, Mandan, died September 17, 2018, surrounded by his loving family at Sanford Health, Bismarck. Blessed to have shared in his life is his wife of 55 years, Joan Hanson, Mandan; four children, Kerry (Scott) Grochow, Rugby, Perry (Judy) Hanson, Bismarck, Sherry (Joe) Schmidt, Medina, and Merry (Rick) Feldman, Kenmare; 13 grandchildren, Kaycee and Mitch Grochow, Seth, Brenna, and Courtney Hanson, Kaden, Kane, Katie, and Karson Schmidt, and Colby, Riley, Delaney, and Kenley Feldman; four sisters, Glenna (Tim) Mueller, Bismarck, Julie (Ralph) Driessen, Underwood, Betty (Terry) Vibeto, Minot, and Susan (Jim) Gates, Mohall; one brother, Mick (Ann) Hanson, Loudon, TN; as well as countless friends, MHS faculty and administration, coaching staff, and thousands of students and athletes who had a great appreciation and love for Mr. Hanson. In lieu of flowers, memorials are preferred to the Mandan Baseball Club (for the Veterans Memorial Ballpark Renovation) in memory of Don Hanson or a charity of your choice.